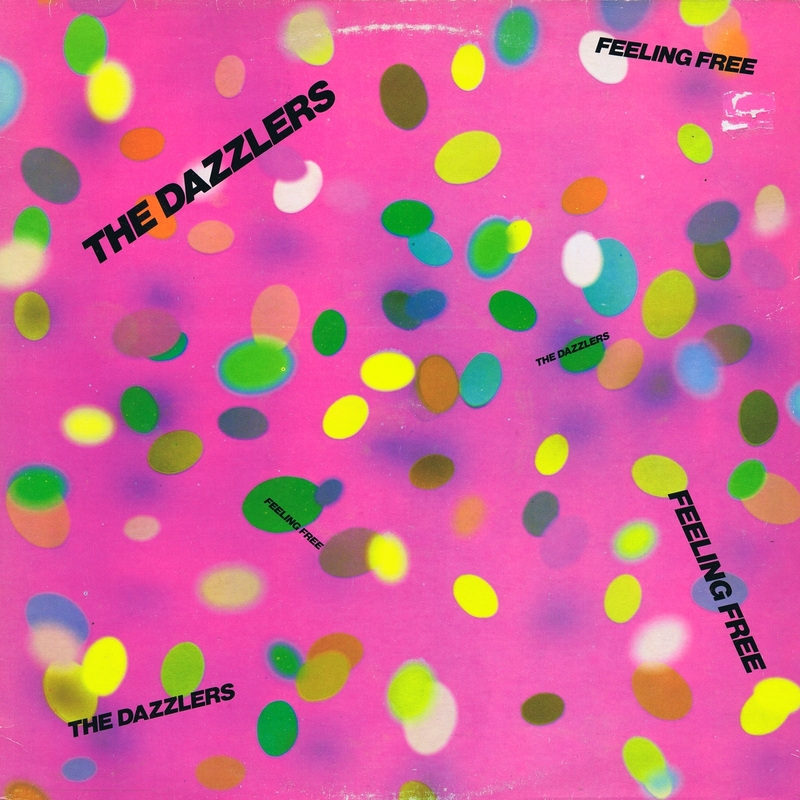 Last post in January and we welcome the Dazzlers, a Cambridge-based powerpop group comprising Keith Wild (vocals), Rob Harper (guitar), Steve Slack (bass) and Dave Modesty; drums) and they split up shortly before Feeling Free was released on Charisma. In addition, three singles were released which are also worth listening to and on some compilations the four are represented, here are two of them: Neighbour Annoyer & Screaming Fists #2. With this twelve nuggets a long evening ends with lots of new music and to many cigarettes. The weekend is twenty hours away and I need the two days off like a fish the water. Good Night!